Buku "Pondhuk Bawean di Singapura"
In Bawean Island no public transportation, the best alternative if you want to explore the Bawean Island is to rent a motorcycle. 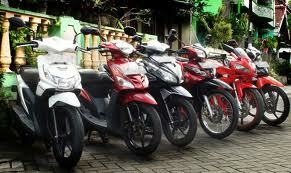 We are ready to help you for the motorcycle rental process for your in Bawean. Surely with low price and safe.